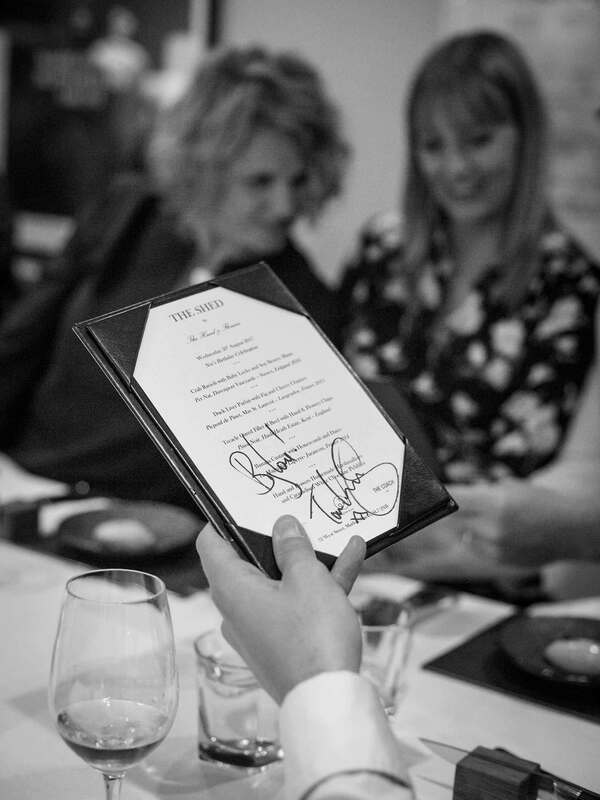 The Shed is our intimate dining room for up to nine guests, run by The Hand and Flowers team. 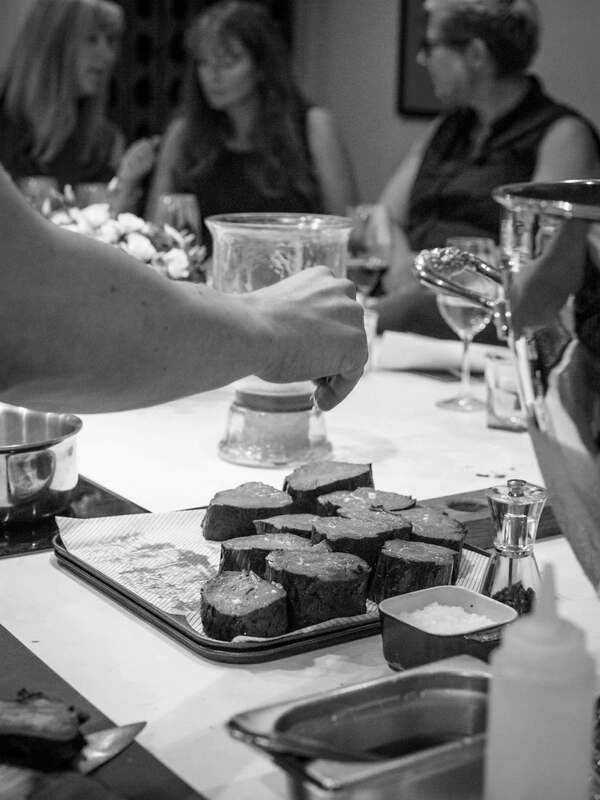 It is the perfect space for private dining, special occasions or business meetings. 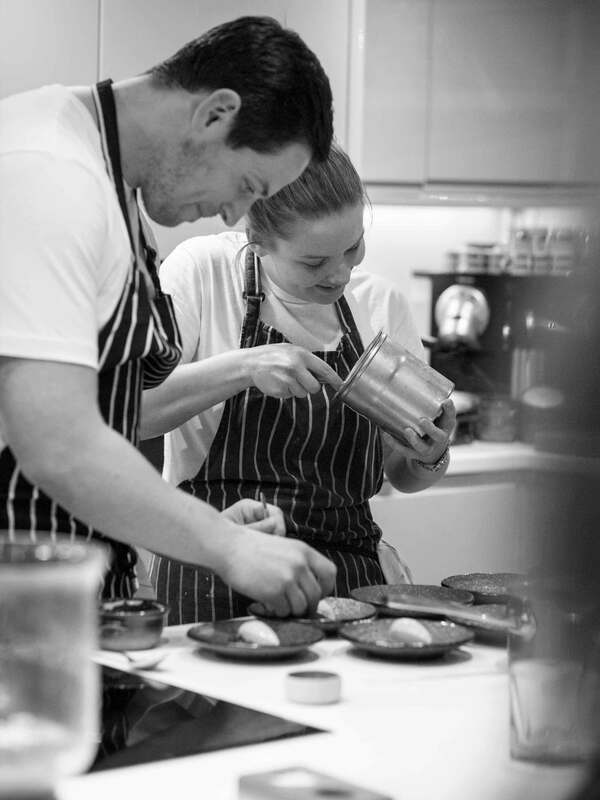 Tom and the team have created three menus at £95, £125 and £150 per person. All dishes are cooked in front of you and served by the team from The Hand and Flowers and The Coach. The Shed is situated on West Street, Marlow, directly opposite The Coach and minutes from The Hand and Flowers. To book contact Andrea on 01628 401530 or hello@theshedmarlow.co.uk. 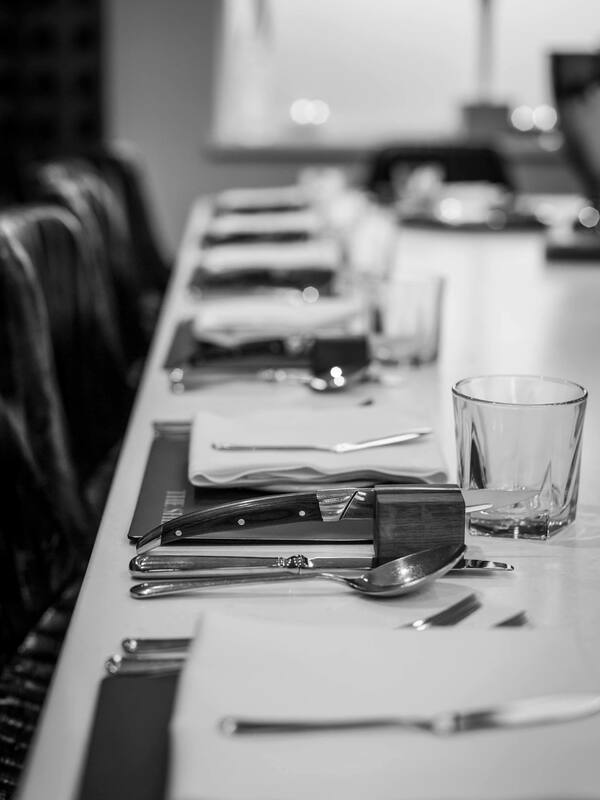 Experience the perfect relaxing Sunday in our private dining room, The Shed. Tom and his team at The Hand and Flowers have cracked the classic Sunday roast – you can watch it being prepared by one of the chefs. After a long lunch, join us for an overnight stay in one of our 11 rooms. Each room has its own unique personality with everything you could need, from a four poster kingsize bed to a large copper bath. You can then start your Monday morning right with breakfast at The Hand and Flowers. Sundays at The Shed start from £400 per couple including an overnight stay, exclusive of drinks.